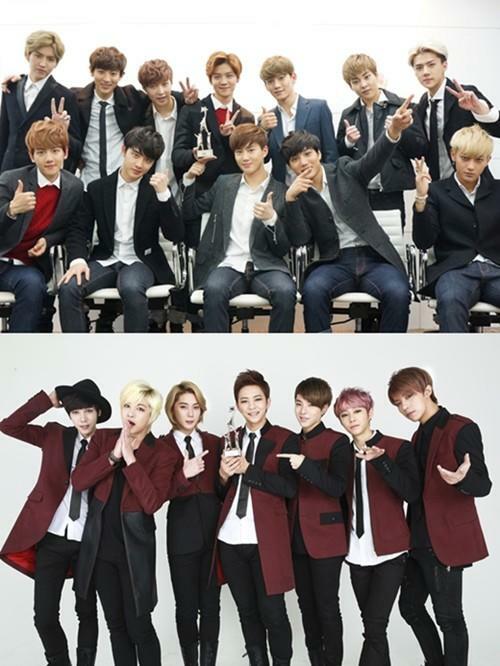 [by Cho Suyoun] New boy group M.Pire and mega K-POP star EXO were awarded ‘Rising Star’ and \'Artist of the Year\' by the 1st Hawaii International Music Award Festival. On November 23 and 24, the 1st Hawaii International Music Award Festival (HIMAF) was held in Hawaii. This award was hosted by Hawaii Tourism Administration and state government and its purpose was to integrate all ethnic groups by music. M.Pire is known to be a mixture of members that were all raised in different environments and has been noticed by many music fans for showing charismatic performance and singing ability. EXO, as well, had the best debut year by selling 1 million albums and the group just released special Christmas album to thank their fans for giving such big supports.